Newcastle upon Tyne is a city and metropolitan borough of Tyne and Wear, in North East England. Newcastle upon Tyne is largely a business and cultural centre. Newcastle is the commercial, educational and, in partnership with nearby Gateshead, the cultural focus for North East England. It has hosted the world's most popular half marathon, the Great North Run, since it began in 1981. The United Kingdom is in Western Europe, and consists of islands including the northern one-sixth of the island of Ireland between the North Atlantic Ocean and the North Sea, northwest of France. The climate is temperate, moderated by prevailing southwest winds over the North Atlantic Current. More than one-half of the days are overcast. The official language is English. There are areas (such as north-western Wales and remote parts of Scotland) where it is the second language. French is the most commonly taught second language. The main religion is Christianity. The economy of the United Kingdom is that of a major developed capitalist economy. The United Kingdom is one of the world's most globalised countries. The British economy is made up of the economies of England, Scotland, Wales and Northern Ireland. In 1973, the UK acceded to the European Economic Community which is now known as the European Union after the ratification of the Treaty of Maastricht in 1993. The UK economy had been one of the strongest EU economies in terms of inflation, interest rates and unemployment, all of which remained relatively low until the 2008-09 recession, when unemployment rose dramatically, and interest rates fell to 0.5%. Expatriate business dress is generally formal, comprising suits and ties for men and suits for women, although this may differ by industry and geographic area. If in doubt, it is best to be more formal than informal. The security risk for expatriates in the United Kingdom is low. Risks include opportunistic street crime (such as pickpocketing, bag-snatching, mugging and vehicle theft), violent crime in some areas of larger cities, and terrorism. The currency of UK is the British Pound (GBP). Banking is on a par with the rest of Western Europe and North America. Medical facilities are good, however the cost of treatment for expatriates from outside the EU can be high. The population of Newcastle upon Tyne is 1.7 Million (Metro) (2019 est. ), while the inflation rate (CPI) is 1.8% for the United Kingdom as at January 2019. Xpatulator Hypothetical Tax for the United Kingdom is based on the current personal income tax rates which are progressive up to 45%. 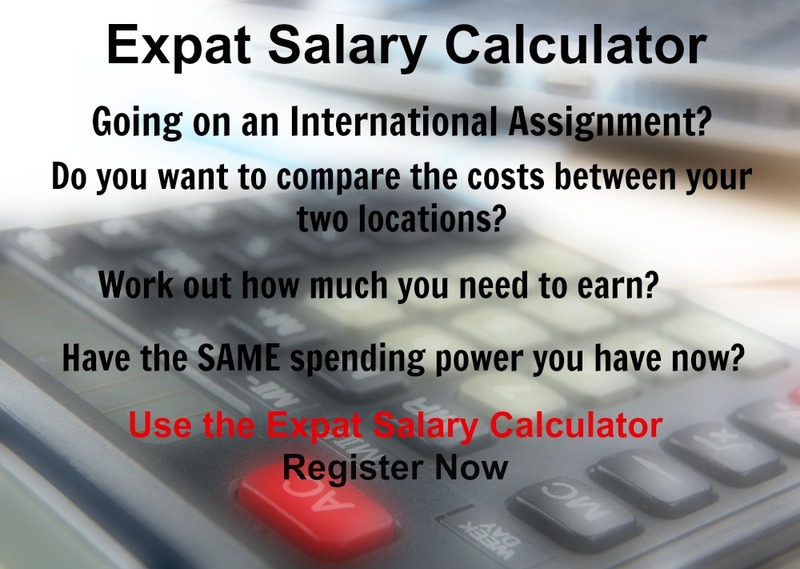 The cost of living for expatriates / professional migrants in Newcastle upon Tyne as at 1 April 2019 is average in comparison to other places in the world. Newcastle upon Tyne is for example -3.6% cheaper than Houston TX for groceries, 17.2% more expensive for household costs than Kuala Lumpur, and 60.4% more expensive for transport costs than Dubai. Newcastle upon Tyne is ranked as a minimal hardship location. 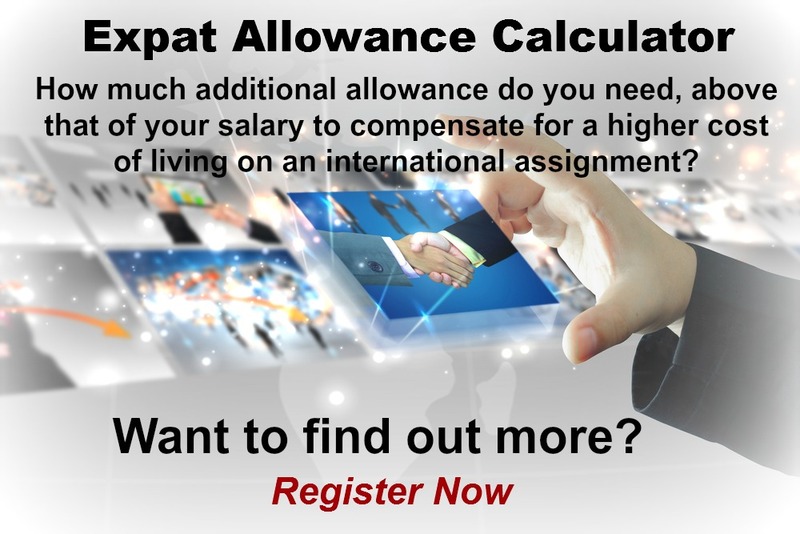 The hardship premium for Newcastle upon Tyne for an expat from Perth, is for example 0%, i.e. host location (Newcastle upon Tyne) premium of 10% minus home (Perth) location premium of 10%. 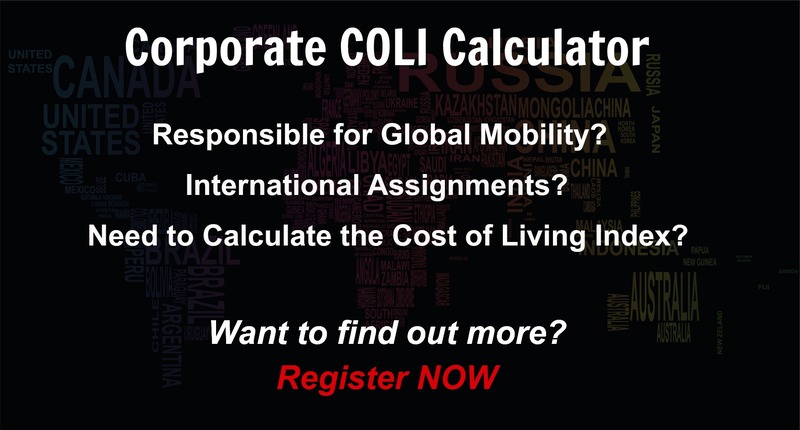 Want to know more about cost of living, hardship (quality of living) or expat salary in Newcastle upon Tyne? Register subscribe to your home location and Newcastle upon Tyne and run your personalised reports.